Ideal for those responsible for managing or working with contractors involved with the planning, organisation and management of all forms of temporary works. 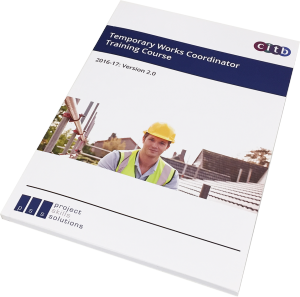 This course is ideal for those who manage all forms of temporary works onsite. The course was launched by the CITB in response to recent efforts to tighten procedural control on Temporary Works projects, whereby the construction industry issued a mandate that all Temporary Works Co-ordinators are to hold CSkills certification. Delivered across 2 days, this course is designed to assist those on site who have responsibility for managing all forms of temporary works. It is also designed to give confidence to senior management and those who engage contractors. Participating delegates will reach an assessed standard of knowledge and be awarded a CSkills Site Safety Plus Certificate on successful completion. All those considered for appointment as Temporary Works Co-ordinators or Temporary Works Supervisors. Know what you are paying for... with Project Skills Solutions there are no hidden costs. 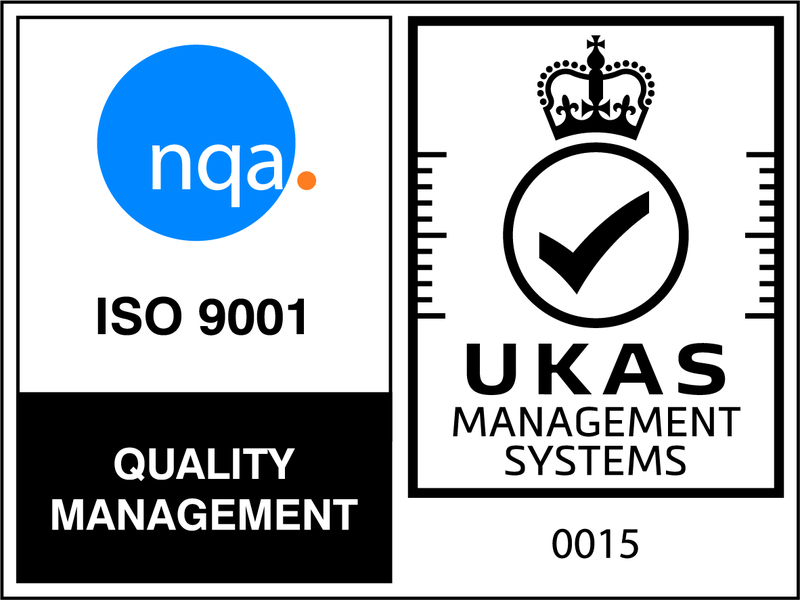 Our price includes all certificates, examinations and course materials. You receive complete course content as an A5 workbook, useful for reference during and after the course. We run temporary works coordinator courses at training centres Nationwide, if you can't find a centre close to you please contact us and we will let you know if there are plans to run courses in your area. 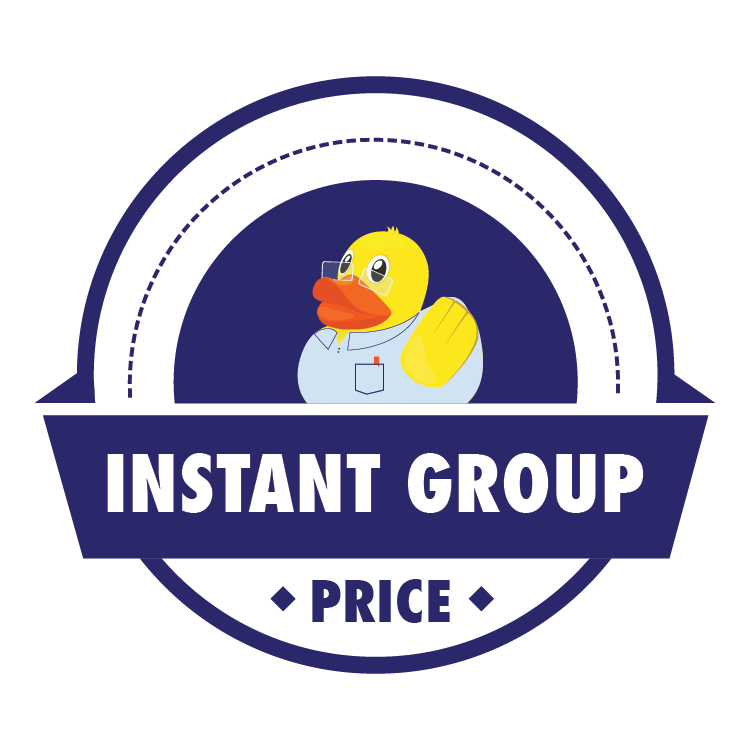 Alternatively if you have a group click the onsite tab above to get an instant price or contact us for more information. Our Basildon, Essex training centre offers CITB Temporary Works Coordinator training courses. We are located between the A127 and A13 making it easily accessible by car from the A12 Chelmsford, Colchester, Suffolk, M25 Harlow, London, Southend, Rayleigh, North Essex and A2 Kent. We are close to Basildon and Wickford train stations. We offer a full range of Health and Safely and Management Training at this training centre. 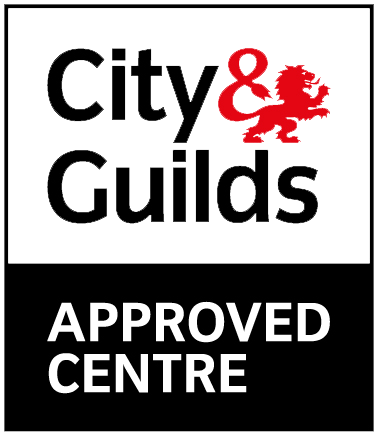 We run CITB Temporary Works Coordinator courses in Bristol at the Bristol Golf Centre, less than a minute from Junction 1 of the M32 and just 2 minutes from Junction 19 on the M4. Our CITB Temporary Works Courses in Liverpool are held at a meeting room at the Partnership for Learning training and conference centre (L24 9PZ). Very comfortable rooms and settings designed for learning, with air conditioning, free wi-fi, onsite restaurant and catering and free car parking. 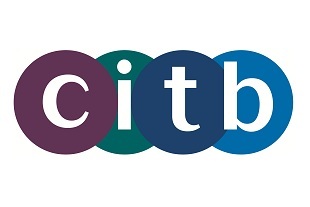 Project Skills Solutions run CITB Temporary Works Coordinator Training Courses in London at centres in Limehouse, Canary Wharf and St Pancras. All venues are easy to travel to using public transport with stations a convenient walk away. 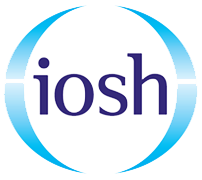 Are there any entry requirements for the temporary works co-ordinator course? This course is for those on site with responsibility for managing all forms of temporary works, therefore you must have experience in being responsible for managing all forms of temporary works. Save money and book a group training course onsite for your delegates. Get your team trained together, tailor content to your organisation and choose a time and date thats convenient for you. Choose to have your group trained on your site or at one of our venues.